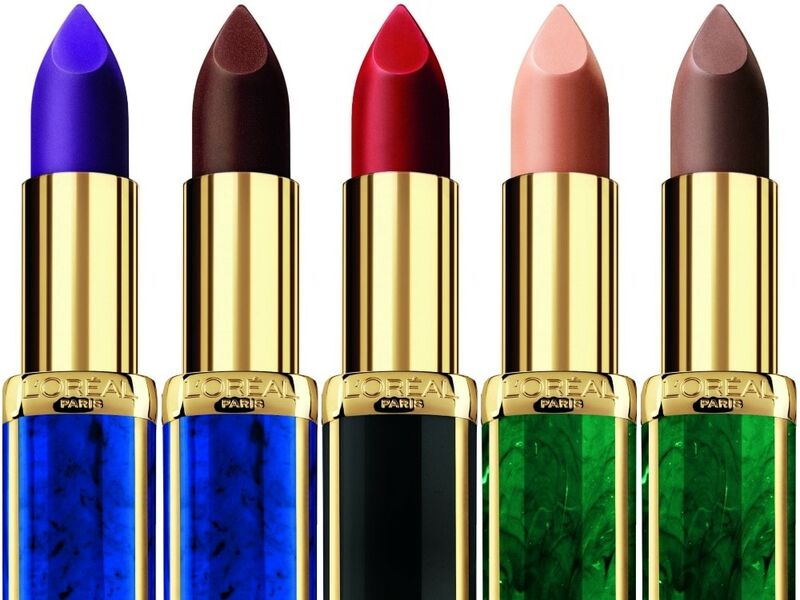 Check out these limited edition makeup collaborations that take your favorite beauty brands to the next level by adding an extra dose of personalized panache. 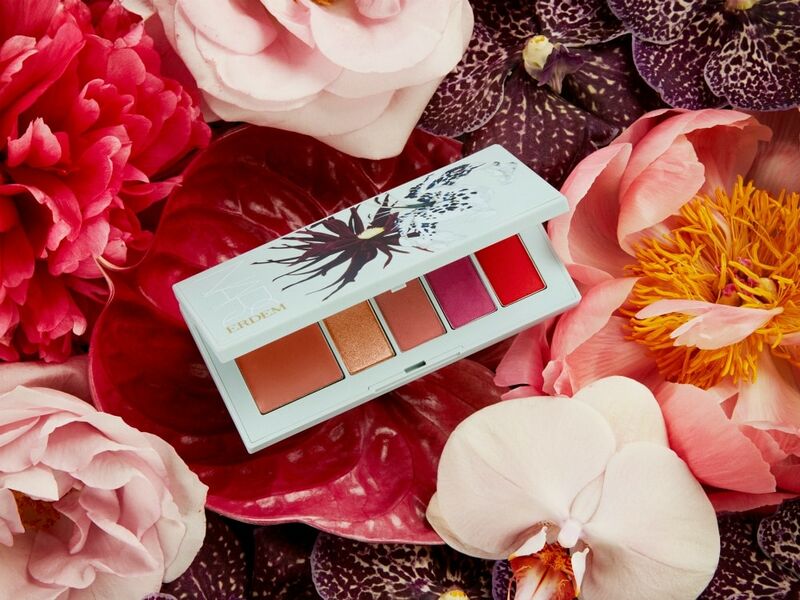 NARS brings an element of high fashion to its latest capsule collection, which features three original floral prints created by designer Erdem Moralioglu. “It was really interesting to explore my aesthetic in collaboration with NARS and see how far we could push different elements through color and product,” says Erdem. The 13-piece collection features custom-designed palettes and the first Lip Powder Palette and Mattifying Blotting Paper from NARS. The collection will be available online starting April 12 and in stores on May 3. 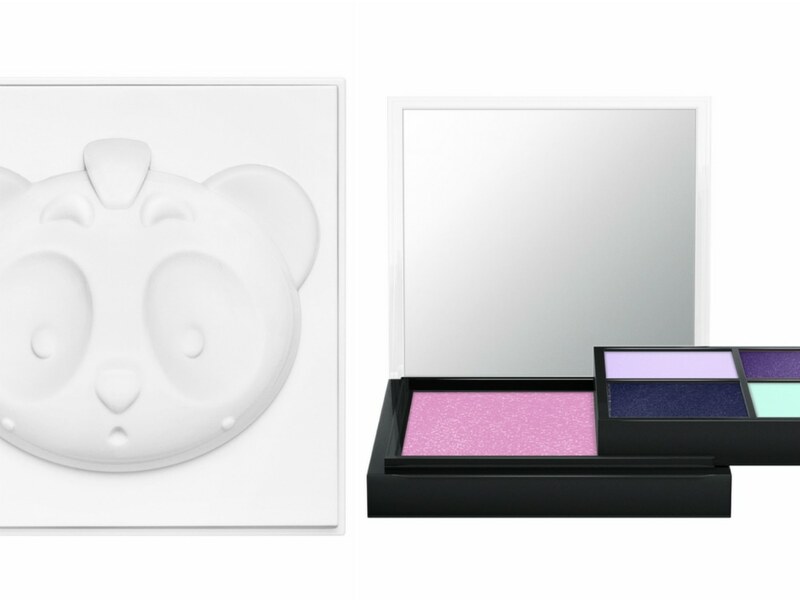 In collaboration with fashion idol, Nicole Formichetti, this panda-inspired release features whimsical yet edgy packaging that is sure to be a conversation starter. From funky pastel hues to graphic lashes, this collection is perfect for those that want to have fun and experiment with their makeup look. 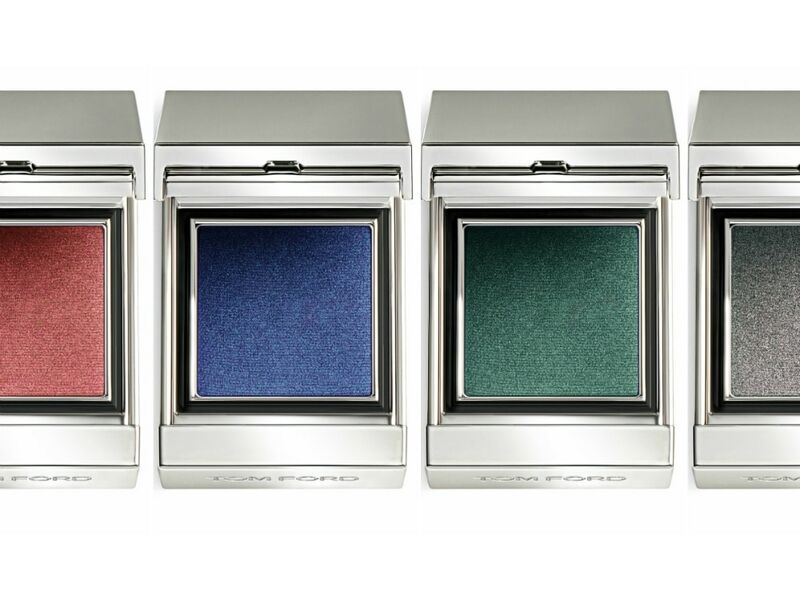 Isamaya Ffrench collaborated with Tom Ford Beauty in order to create a special edition of richly colored cosmetics, focusing on the eyes and brows to create exceptionally eye-catching looks. From intensely pigmented shadows in foiled and glitter finishes to tinted colors for your brows and lashes, the possibilities are endless, and guaranteed to make a statement. Set your makeup and minimize shine with this setting mist. The playful Milly print on this bottle instantly elevates your mood while protecting your skin with SPF 50. As an added bonus, the 3.4oz size also includes a sheet of colorful star-shaped stickers that are great for decorating your phone. Take a step back into the late 80’s and early 90’s when mix tapes and aerobic leggings were all the rage. From shades such as “Slime Scene” and “Say It Lycra Mean It”, you won’t be able to help but feel a bit nostalgic thanks to nail expert Madeline Poole, who helped spearhead this limited edition collection. Twelve new striking shades were released as part of Oliver Rousteing’s Balmain capsule collection for L’Oréal. From nudes to sultry purples, there is a color for every occasion, and each hue is perfectly encapsulated in a bold holder, which will leave you actually wanting to do touch-ups. 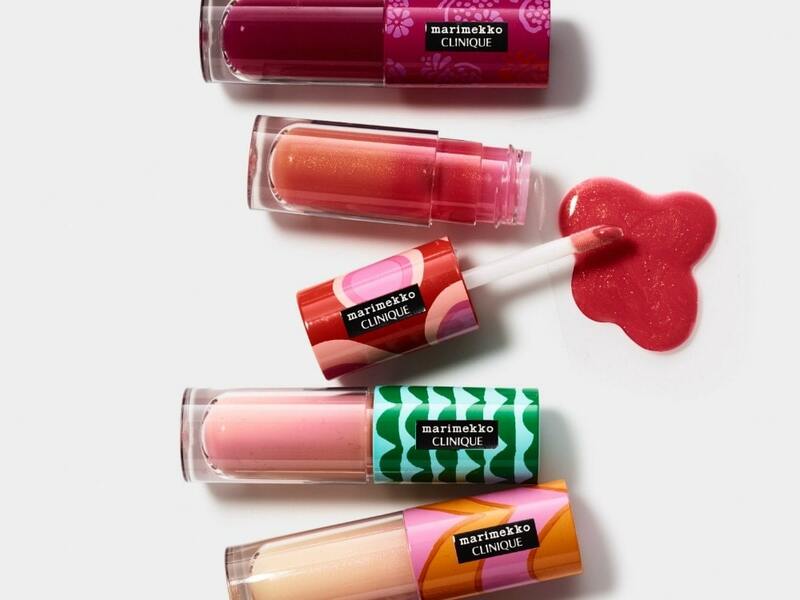 Decorated by Fininish design house, Marimeeko, it’s impossible not to smile when looking at these colorfully printed lip-glosses that give you high shine color without any of the unwanted stickiness. Collect these limited edition shades before they run out!